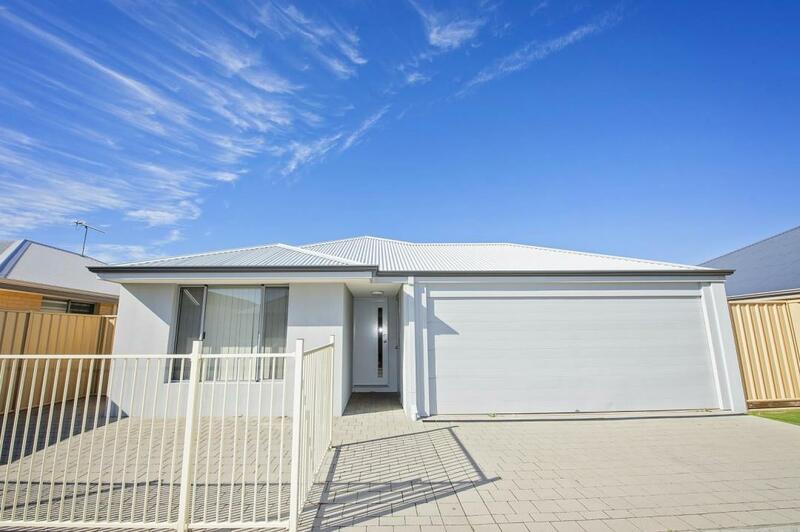 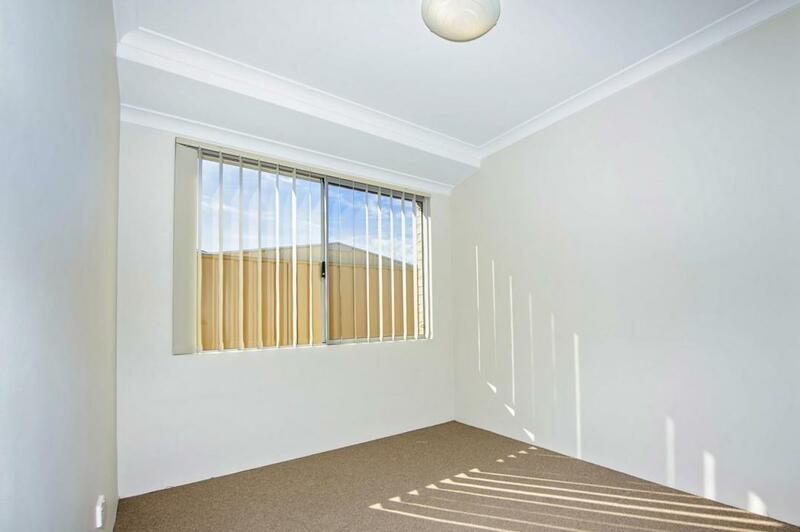 Conveniently located in the heart of Dalyellup, a 5 minute drive to the beach and walking distance to shops is this modern and equipped home. 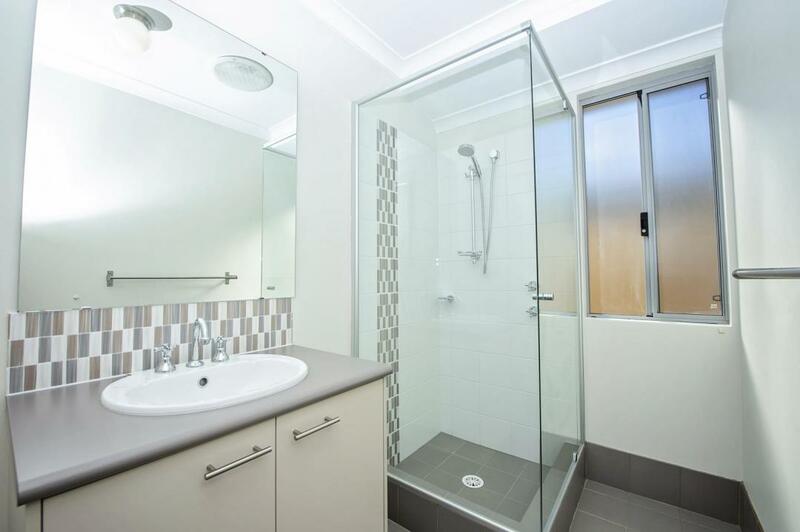 This unique unit has three spacious bedrooms and two well-appointed bathrooms.
' 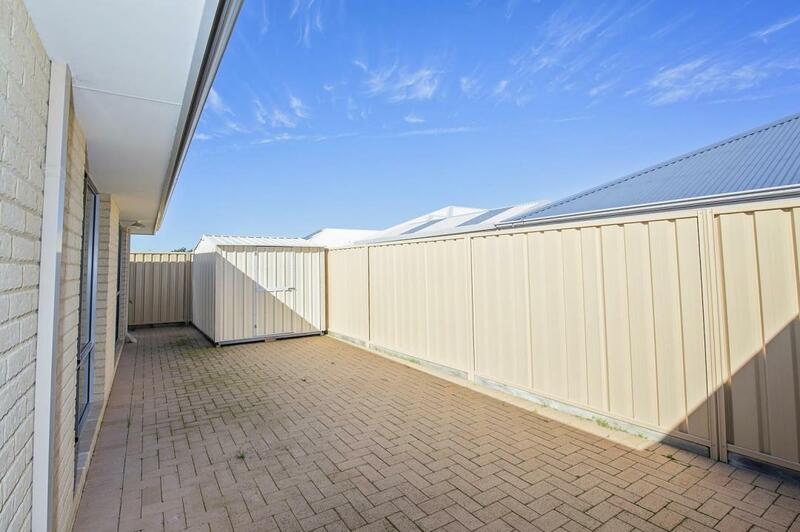 Double lock up garage. 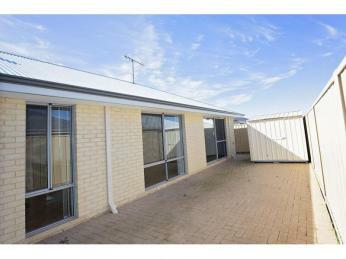 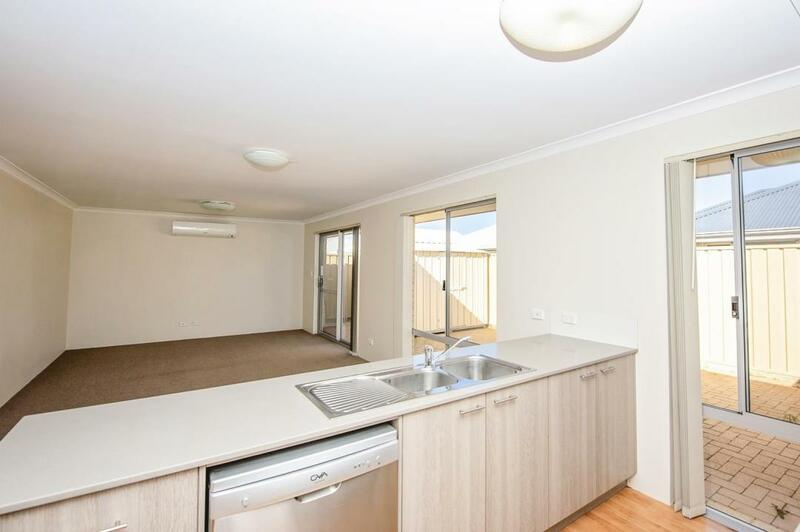 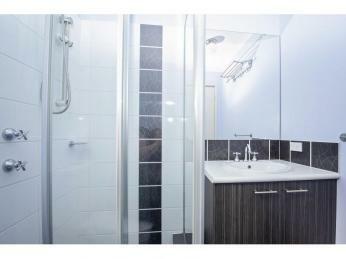 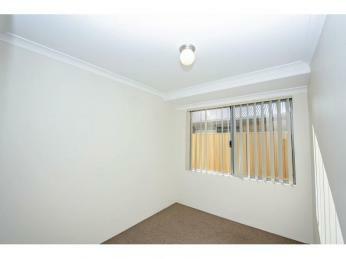 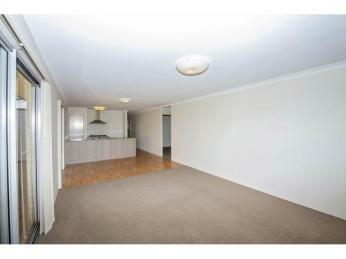 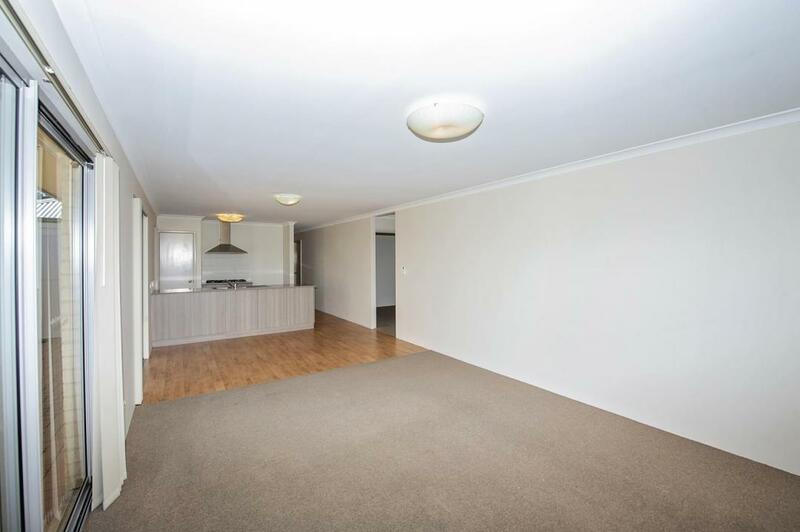 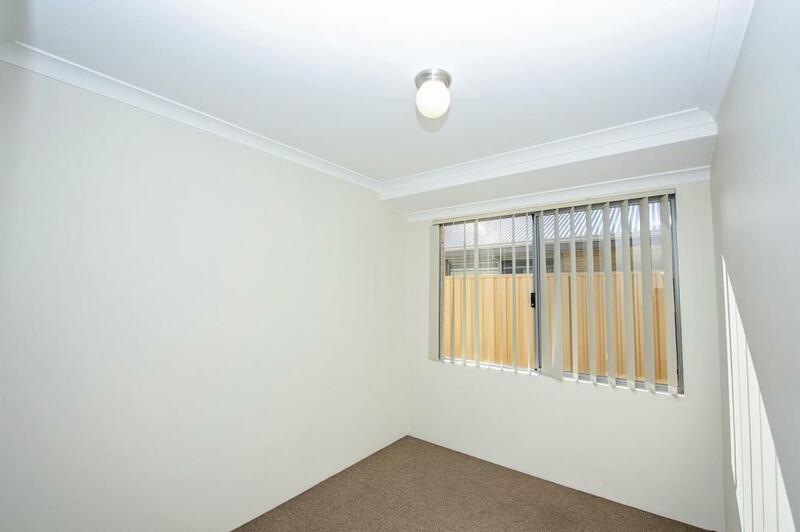 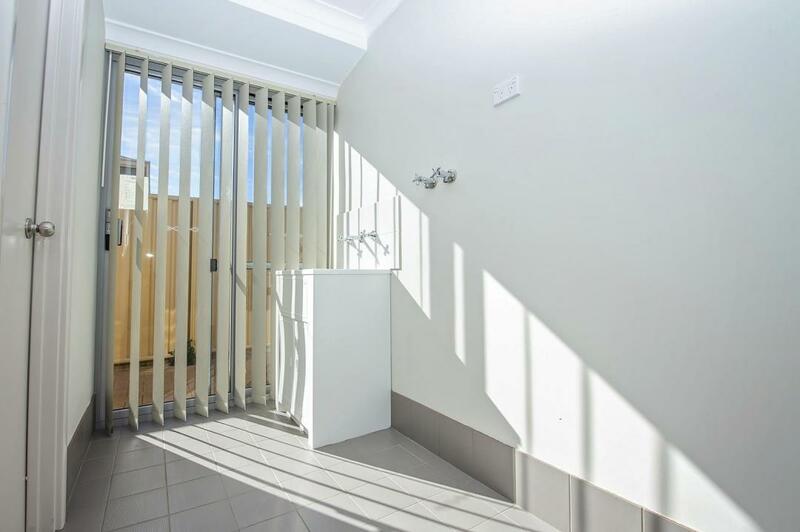 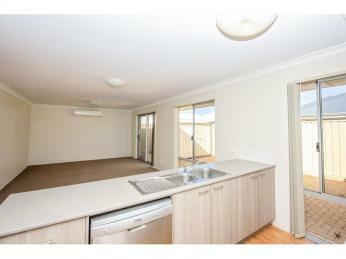 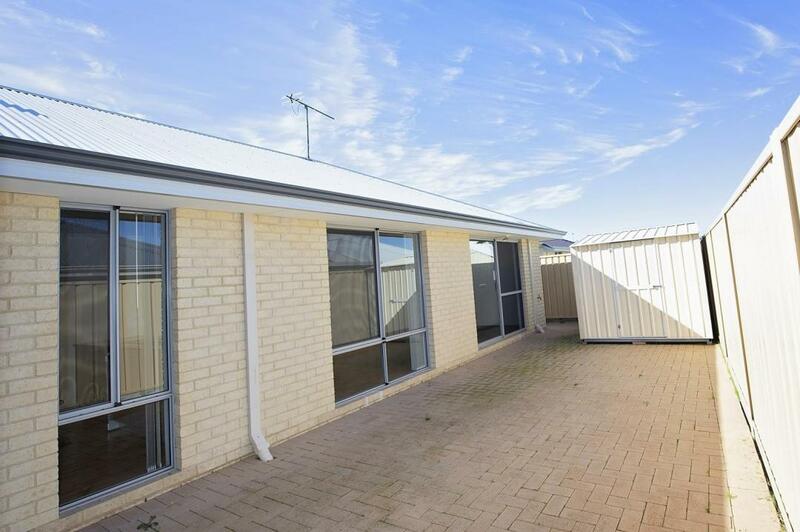 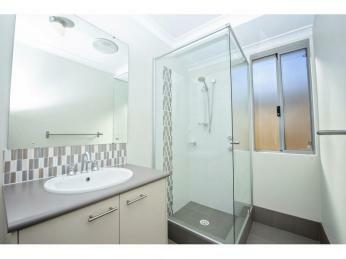 This property is ideal for hospital staff, a company lease or someone relocating to Bunbury. 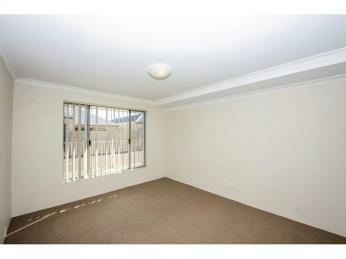 Available for 6 or 12 month lease only - no short term. 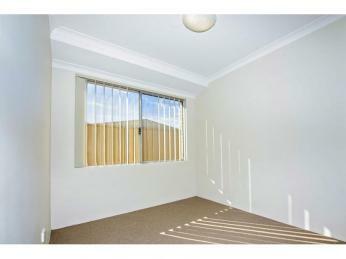 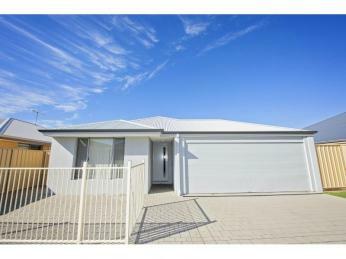 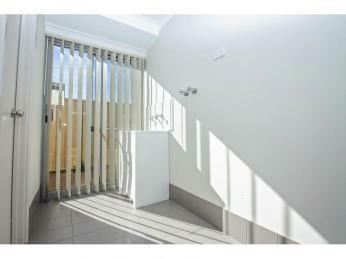 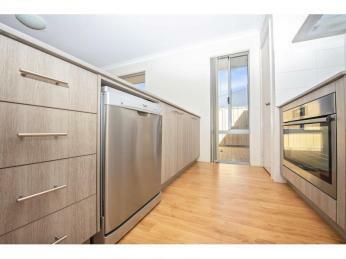 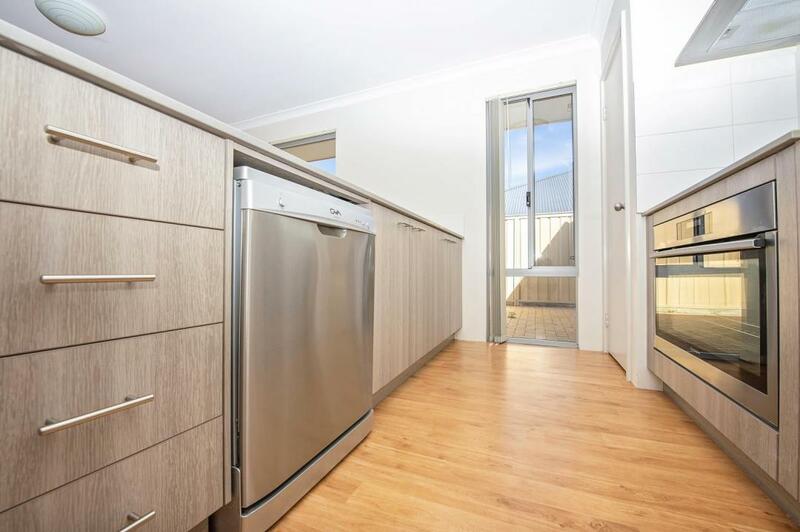 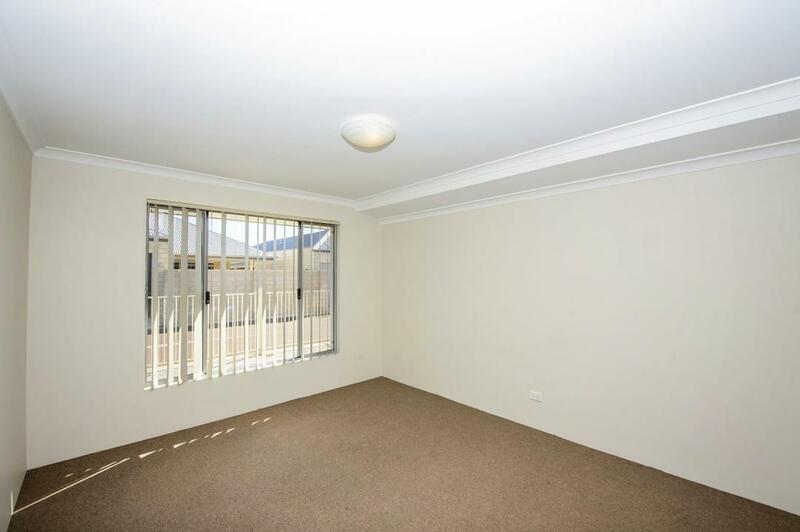 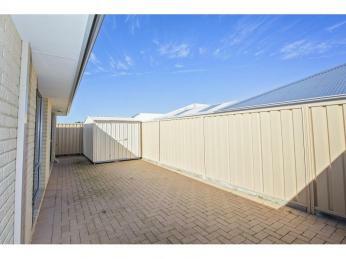 Location/ Location: Located within a short walking distance to parklands, playgrounds and the beach. 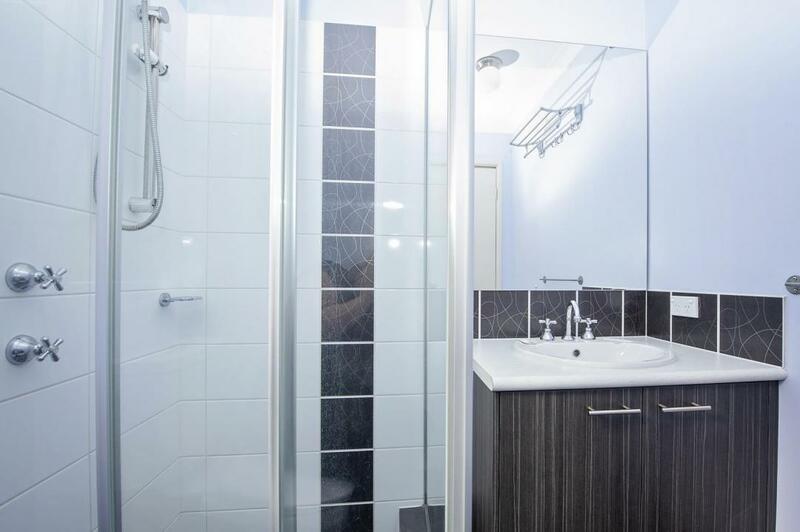 Local facilities offer public transport, doctors and medical surgeries, chemists, local grocery, sports centre, schools, butcher, fast food, restaurants, bars and bistros.